Yikes! I’ve gotten so far behind on adding posts to this blog. Between planning for my 30th birthday party and then celebrating it, I’ve stayed really busy the last couple of weeks. So here comes an onslaught of posts! 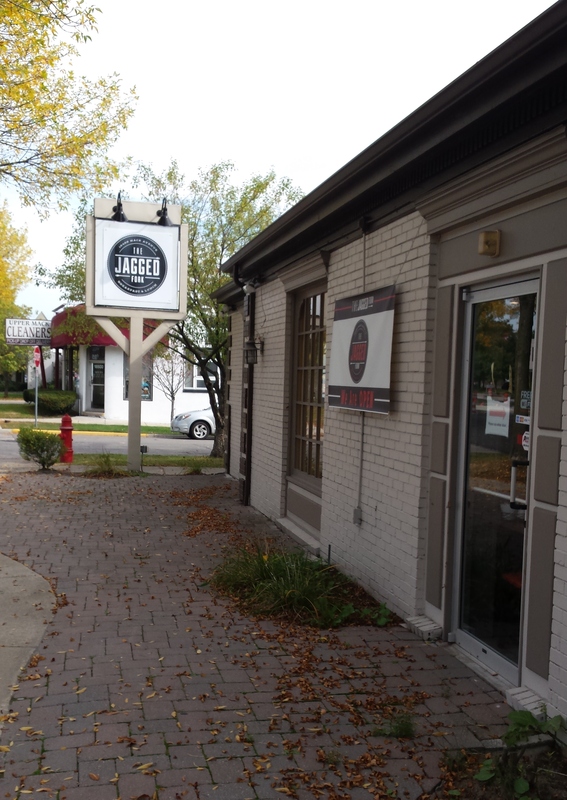 The Jagged Fork is a really cute little restaurant in Grosse Pointe Farms offering breakfast and lunch (mostly breakfast). 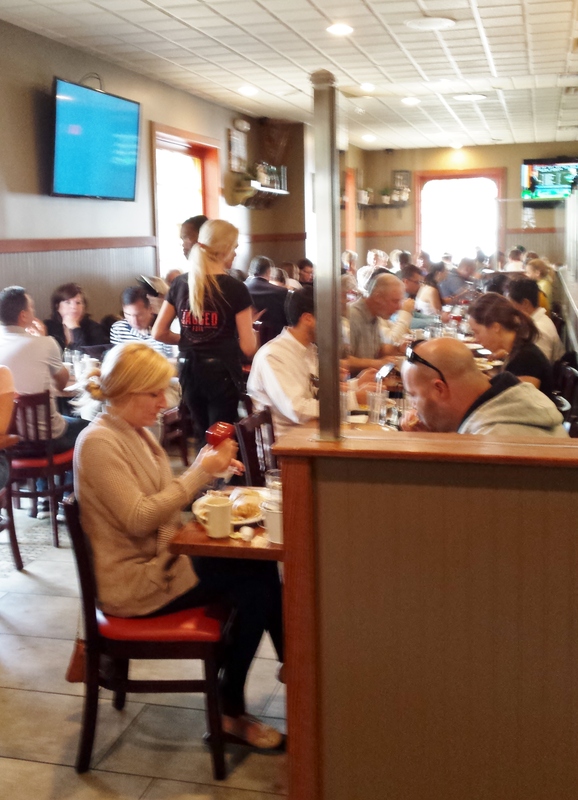 There’s a wide variety of French toasts, pancakes, omelets, sweet and savory crepes, and more. Check it out on a lazy Sunday morning.